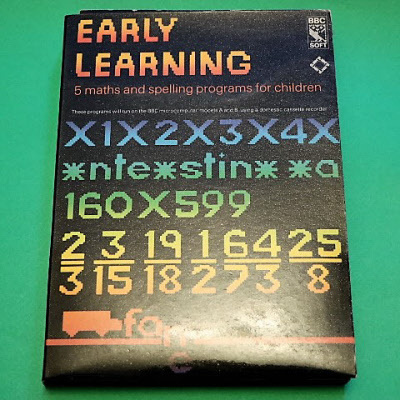 Early Learning - BBC Micro Cassette, Tested. 5 maths and spelling programs for children. New, old stock software in excellent condition.